Looking to book private online lessons with Hadar? Check out her Lessonface profile. ASCAP award winning flutist and composer, Hadar Noiberg is pushing the boundaries of what is means to be a gay female musician and bandleader in today’s ever-changing world. View available options in the dropdown menu and sign up to receive immediate lifetime access to past class recordings. Check the date next to each individual class in the dropdown menu. 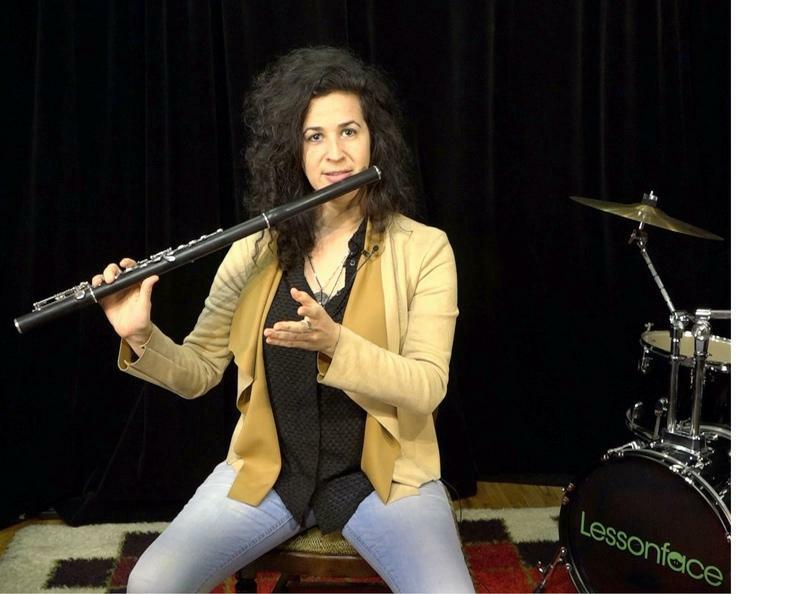 The Online Master Class with Hadar Noiberg will happen online in the Lessonface Classroom. Students can join online from anywhere. Contact us in the below or by sending us an email at jess@lessonface.com. You can also book online private lessons with Hadar on Lessonface.